In a year where there’s been no dearth of fantasy action drama, mostly being set in nomadic jungles, with the likes of “The Legend of Tarzan” and “The Jungle Book” impressing audiences, the setting for Hollywood’s latest heart-throbbing action offering has shifted to the aviation space. 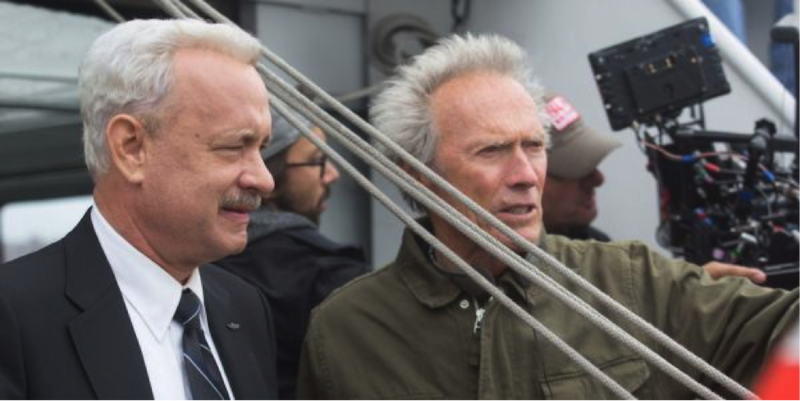 Clint Eastwood’s epic aviation saga, Sully, showcasing with full might the real events concerning the nail-biting rescue evacuation of US Airways Flight 1549 (as it happened on January 15, 2009) has opened to rave reviews worldwide. Now running in theatres in India, a movie that manages to balance its weight, whilst walking a tightrope on terse emotional territory and complex unpredictability sees Tom Hanks in the titular role, perhaps another performance of his lifetime. And fortunately, it brings in shining light the hitherto less visited but emphatic life journey of Captain Chesley Sullenberger, one of America’s little known heroes. It was one heck of a risk. The last minute ultra- urgent evacuation of the trouble-plagued US Airways 1549. It did miraculously well to save all 154 lives on board but even in Capt. 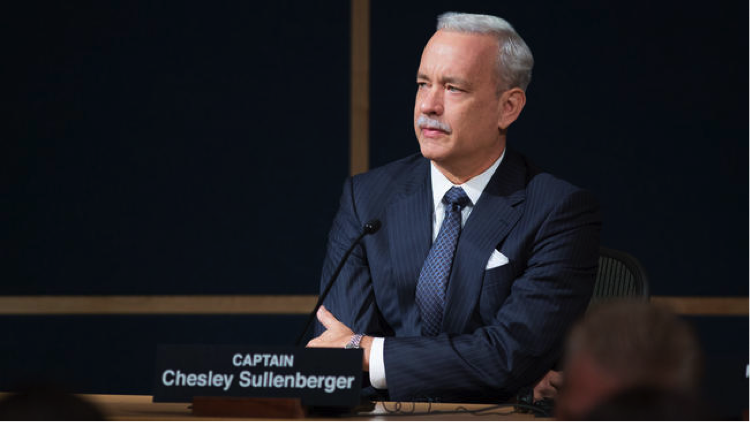 Chesley Sullenberger’s ingenuity, his critics, warranted a full-fledged enquiry. Aiming to attempt to answer the improbable or perhaps in all likelihood, the only probability- what if- the passengers couldn’t’ be saved, who would the blame go to? The enquiry grilled Sully for hours. 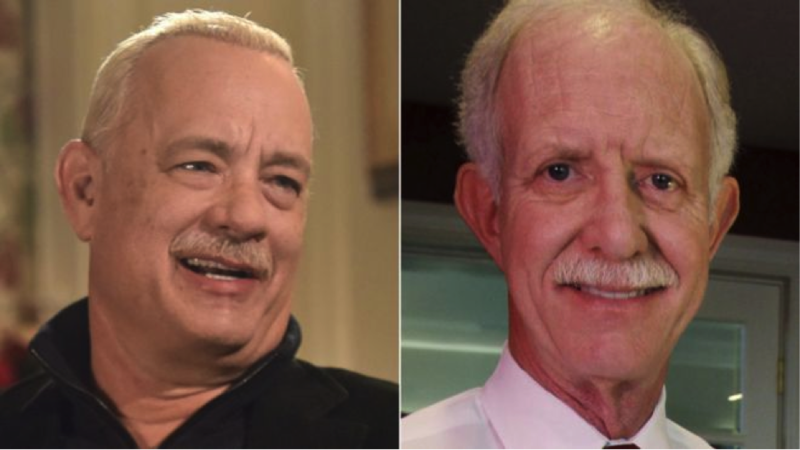 The movie attempts to essay the gripping real events surrounding Sully’s interaction with civil aviation bodies and while it can’t be said that the dramatic interaction did got to such lengthy detail in real- as retold by a Tom Hanks appearing to reinforce his majestic calm whilst arrested by doubt- one can never know for sure! Tom Hanks caught unaware amidst the unexpected has happened before. Castaway and Philadelphia are roaring examples of his dramatic fight-back in the face of overwhelming odds. 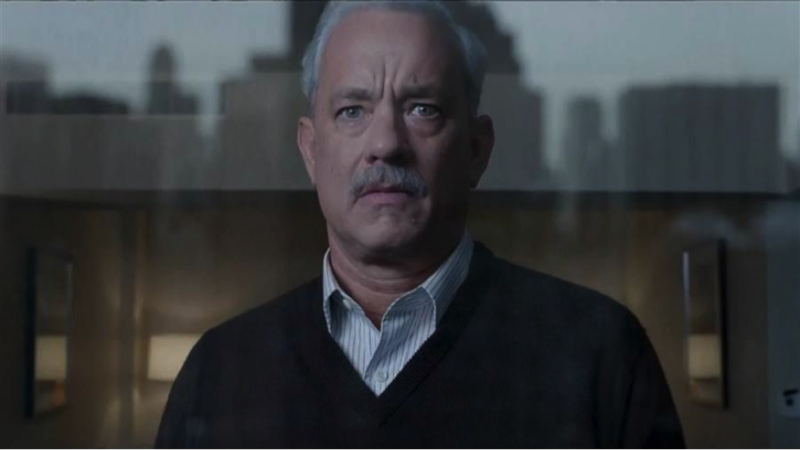 But in Sully, while Hanks has shuttled between the realm of possibility and what can’t be possible- he appears as a man marred by torrid self-doubt! He looks blank, stares into the vacant spaces, seemingly lost without hope. This looks real, but puts forth a probe! Can he be the savior, the unlikely hero? This was one central question haunting Capt. Sully in the movie. But in real, if you happen to see any of the real Sullenberger interview, he happens to confess that not for a single instance was he of any doubt about his abilities to save passengers on board. It can be very nervy to recreate real events whilst settling for a dramatic narrative. 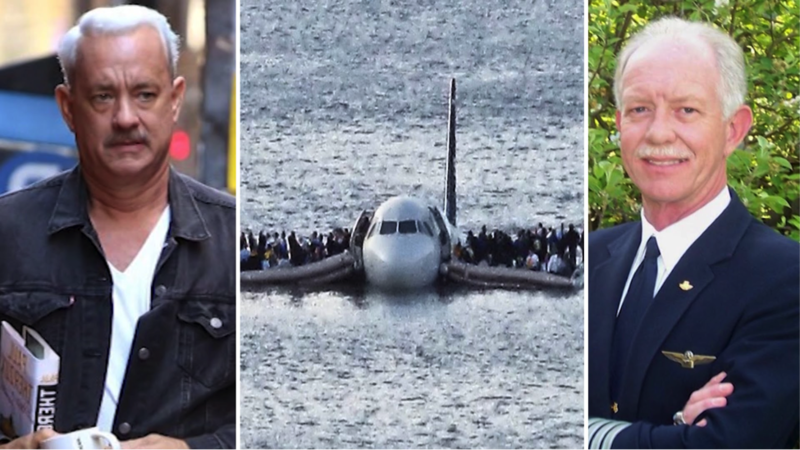 Sully incredibly puts the audience to the edge of its seat in recreating the ‘magic on the Hudson’, i.e., the incredibly successful rescue of all lives on Flight 1549 of US Airways, landing it in the middle of Hudson river, New York. But it’s cast- led brilliantly by the man of the hour- Tom Hanks seems burdened by fear and amidst a grip of uncertainty. He’s a revered marshal, a fighter pilot with tons of experience to boot. But, he’s also too human- full of frailties and doubt- feelings that seldom alienate us when confronted by a challenge. And at times, Tom Hanks is shuddered to a state of dismal disbelief, at least in his gripping portrayal whilst being stuck by the challenge of the plagued flight. In real, Sully was a man who acted with methodic impulse, meaning, functioning with quick- on the feet- thinking. After all, the situation was so. But then, lets contend with the fact that a movie has to recreate tension in order to give audience’s its due. Even in his rambling under pressure- Hanks carries the rescue operation with full gusto. The Miracle on the Hudson was an event too sudden to have taken place without any trouble. With twin engines crippled, twice coming in contact with an object it would have done well to avoid- a bird, US Airways 1549 could have been a fatality. 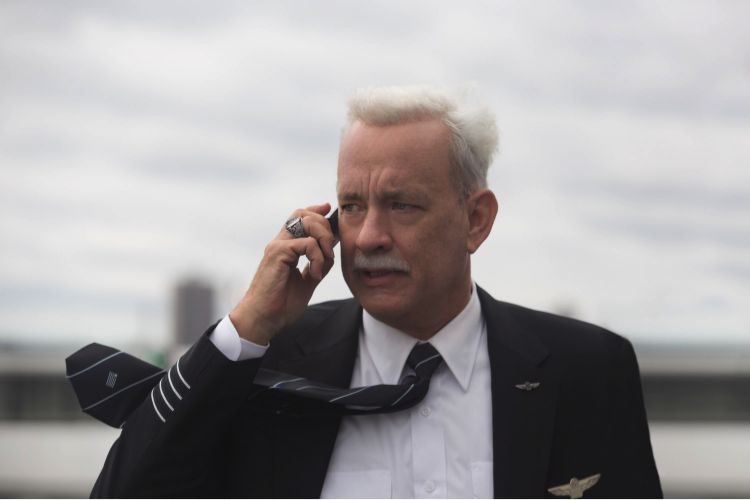 Sully brings Eastwood in his effervescent best, narrating with absolute detail- the confusion, bewilderment, panic and ultimately, redemption of executing one of the most keenly followed successes of 21st century American Aviation. While midway, as you witness an enthralling saga, one where you transform from being a glorious passenger flying from Laguardia to Charleston, you ultimately rise as an emotional sufferer of the plight of those who were stuck before being rescued with incredible skill and success. Known for bringing fascinating, life-changing accounts of American heroes through a metamorphosis of fine direction and intricate detail, Eastwood recreates magic on screen, in a familiar fashion of his seasoned triumphs- American Sniper, Bird and J.Edgar Hoover. He’s nearly made a faultless movie if you ignore some factual discrepancies considering the movie was made 7 years after the real events. Supported well by a welcome performance of Aaron Eckhart, Hanks is back to where he belongs- amidst complex story-lines, doing the talk, walk and action in a dramatic Hollywood setting. It’s his second major biopic role, the first after the critical success of Saving Mr. Banks, where he played with magnanimity a personality of the grandeur of Walt Disney. But Sully gave Hanks a different challenge! He was a man caught in a real life challenge, where death seemed the only possibility had even the tiniest of his ‘well executed’ steps backfired. It was too powerful, arresting and real a situation to avoid and Sully did the best in the end to conquer the unreal he had so wanted it to be in the first place. And who better than Tom Hanks, our easy-going companion to have taken us aboard on a riveting emotional journey? 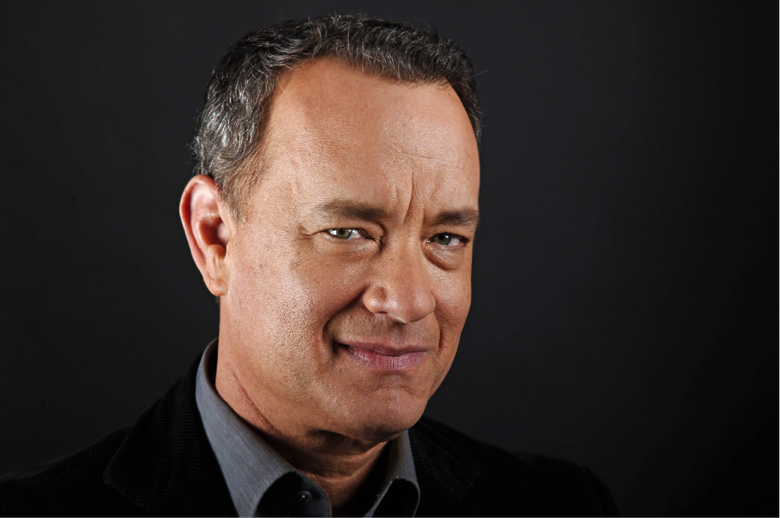 Hanks bulldozes the fear and complexity surrounding Capt. Sully, with an awe-inspiring energy and an authenticity that looks believable. He’s the torch bearer, the trouble shooter and the unlikely rabble rouser on a saga that heights suspense and thrills to such an extent that other issues surrounding his immediate existence look trivial episodes that need no attention. Is Smriti Irani Actually A Humble And Fuss-free Starbucks Customer? Are these Bollywood celebrities paying the income tax correctly or hiding their income from the Government?